Wilcox and Co is at it again, going after a 6'5 210 pound QB out of Rockwall, Texas. 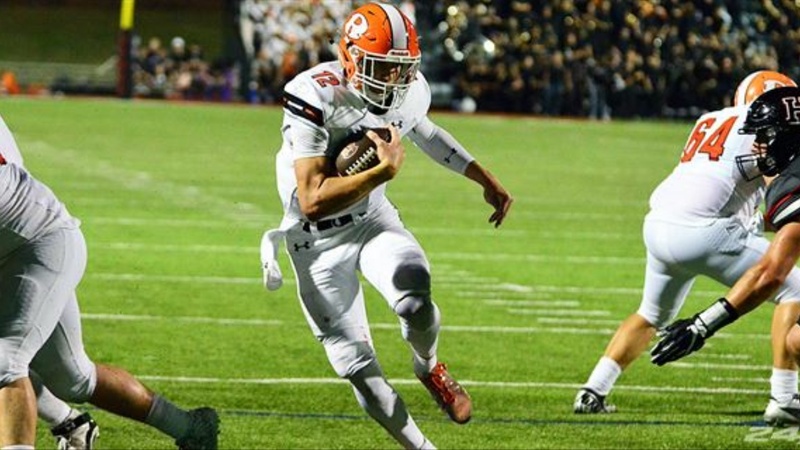 As a junior Jacob Clark‍ threw for 2,937 yards, 29 TDs, and 10 interceptions. He has good pocket awareness and is able to step up in the pocket to avoid the rush. He is not going to be a blazer but is a good enough athlete to avoid the rush and pick up a first down with his legs if need be. The biggest thing that jumps out to you on this highlight is that this young man can throw a catchable football.